In the beginning of the 20th century, plush toys have become one of the most popular baby toys. Of course, they were used as toys even before that, but thanks to the mass production they have become even more popular. While we can see why these toys were popular back then, there are many people who are wondering how and why they are still popular today in this digital age that we live in. While it is true that technology provides many interesting gadgets and games, it is also true that they can’t replace the good old plush toys. Numerous studies have shown that these toys have the ability to improve kid’s minds and they can’t be compared to other toys. There are situations where plush toys are much more useful than modern games and toys. This means that plush toys go beyond their basic description – a kid’s toy. Children use them as their friends, companions and an object they can rely on whenever they need support. Plush toys have the ability to help kids learn. They can also aid their parent’s efforts to shape positive habits, good personality and kind attitudes in their children. Once the kid bonds with a toy like this, the kid will get many things from it. The list of benefits of giving a plush toy to your child is very long. In case your kid tries to learn new things from electronic devices like computers, smartphones, and tablets, there is a high probability that your kid won’t learn anything about good manners and your kid will certainly not learn more about the importance of having a positive attitude. The fact is that video games and computerized educational systems can help children develop their young brains, but at the same time, they don’t provide any help when it comes to emotional development and this is equally important. We can all agree that a simple plush toy can’t stimulate the brain of your kid on its own. However, every kid can find a unique way to play with their toys. For instance, many children decide to use their toys to imitate real life situations. They create their own fantasy worlds where plush toys act as their friends. This means that they are creating specific conditions in which they test and develop social skills. Of course, in order to get the best results, you will need to find some attractive and durable plush toys like Emilie & Theo for example. These French classic plush toys are the ideal playmates. They are made of high-quality materials and represent cute animals. Even though they don’t speak, they can still help kids enhance their social skills. A kid is well aware of the fact that toys like this don’t speak, but they often talk to them because they believe that the toy understands what they are saying. 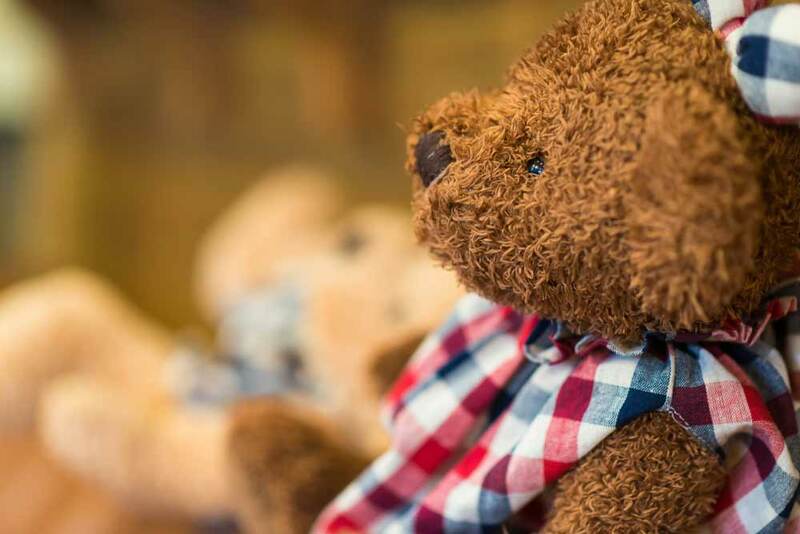 In addition, kids want to take good care of their plush toys and through this process, they learn how important it is to look after people you care about. Technology has changed many aspects of their lives and the lives of our children. Yet, this doesn’t mean that some of the inventions our ancestors made are useless. On the contrary, in the case of plush toys, we can see that they are still very useful. Next Article TRINITY EcoStorage™ 5-Tier Wire Shelving Rack, keeping my kitchen organized.